Currently we are using motion sensor mobiles and gadgets that responds to our kinetic movements. The same concept is extended to music players too. 'Beat', the gesture controlled music player can be controlled by our bodily kinetic movements so that its controls are operated by hand. 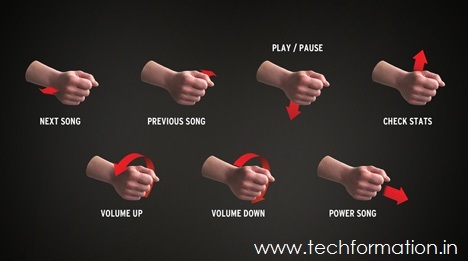 Just twist the wrist left side to play next song and right side to play the previous song and so on. 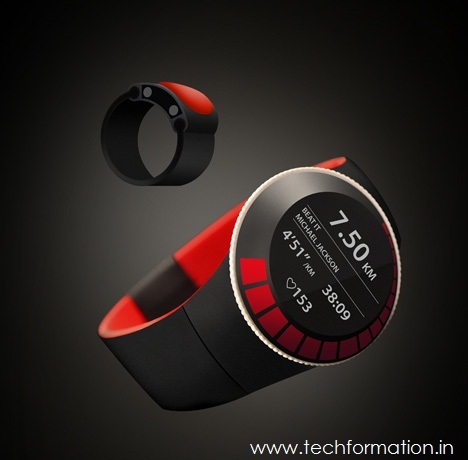 To do so, the device is provided with a finger ring that is sync with the moments of the hand. 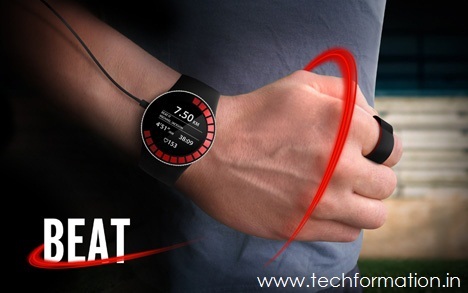 Also this can be used as a handy digital watch and which looks stylish and trendy. 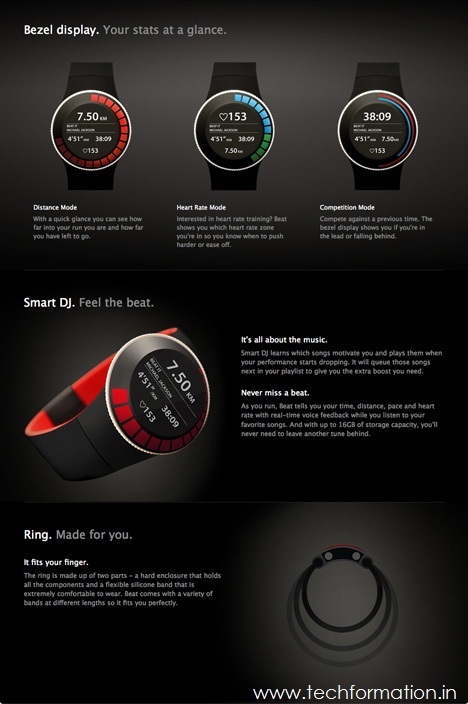 The player is provided with three distinct DJ modes to suit the occasion. So, what are you waiting for? Jump and grab soon! !